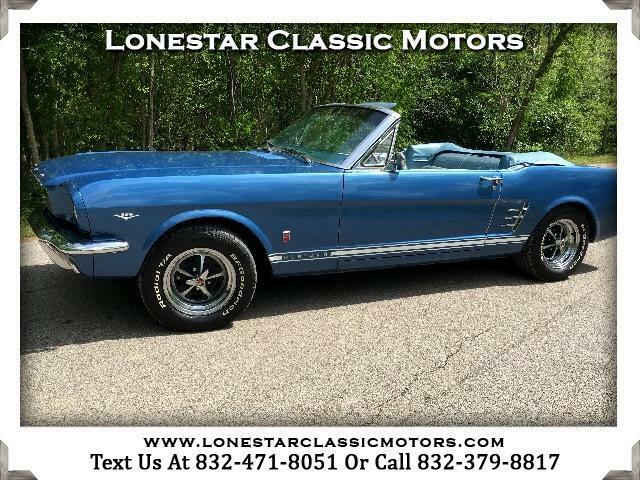 Visit Lonestar Classic Motors online at www.lonestarclassicmotors.com to see more pictures of this vehicle or call us at 832-379-8817 today to schedule your test drive on this classy classic!! Please let us know what it takes to earn your business!!! We arrange transport worldwide!! We do our best to describe and photograph the vehicles that we sell the best we can but there is no substitute for checking the vehicle out yourself or sending an inspector. We welcome both. These are old cars and like people they get old and have flaws somewhere usually. The warranties have run out 40+ years ago on all of our antique cars so all cars are sold with NO-Warranty expressed or implied. Please call us if you have questions about the cars and we are happy to provide additional pictures or videos. Thank you for your consideration for our cars.